Sean Williams brings up his third ODI ? ?, off just 75 balls! 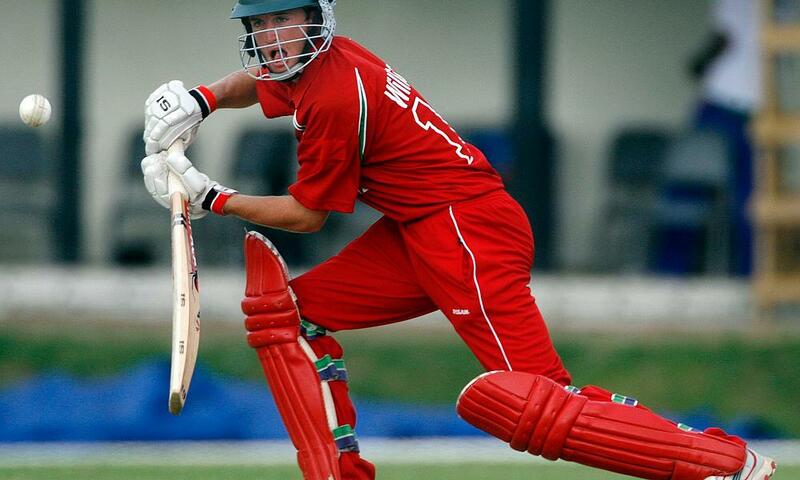 His stellar innings and half-centuries from PJ Moor and Craig Ervine have driven Zimbabwe to 307/4 v United Arab Emirates. Asked to bat first, Zimbabwe piled on 307-4 in their 50 overs,with Sean Williams 109*, Peter Moor 58* and Sean Ervine 64the top scorers. 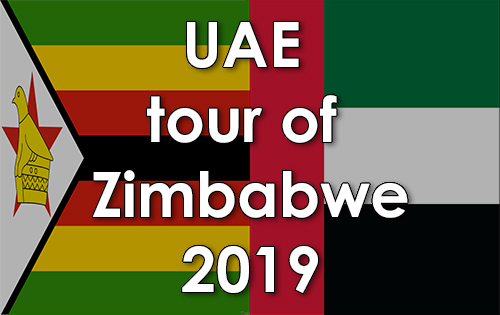 In reply, United Arab Emirates were never really in the run chase and were bowled out for 176 with CP Rizwan 47 and Mohammad Usman 49 top scoring and Ryan Burl 4-32, Kyle Jarvis 2-20 and Sikandar Raza 2-44, the main wicket takers for Zimbabwe. Zimbabwe take an unassailable 3-0 lead to take the series with one match to play.